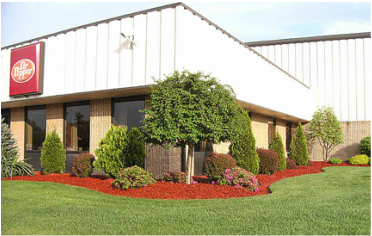 Luke's Landscaping is dedicated to maintaining the natural beauty of your residential and commercial property. Our licensed, insured, and experienced team are comprised of individuals who take pride in your satisfaction. We offer high quality service, competitive rates, and ensure that your landscape maintenance is always up to date. We will work with your schedule to establish regular maintenance service to keep your property in top condition. If you are a business owner, it is crucial that your property look well maintained at all times. It is a reflection of both yourself and your business and is the first impression made on your a customers. Together, we can create a schedule for Landscape Maintenance that is convenient for you that will ensure your property is given the attention it requires on a regular basis. Trust Luke's Landscaping with your landscape maintenance. Our highly trained technicians have the skills and experience to make your property look its best. We are committed to creating long lasting customer relationships based on our dedicated work ethic, quality service, and reliability.